If motivated folk like ourselves are getting frustrated trying, how can we even begin to get the non-believers on board? Fingers crossed you make progress in weeks to come. An up-date. 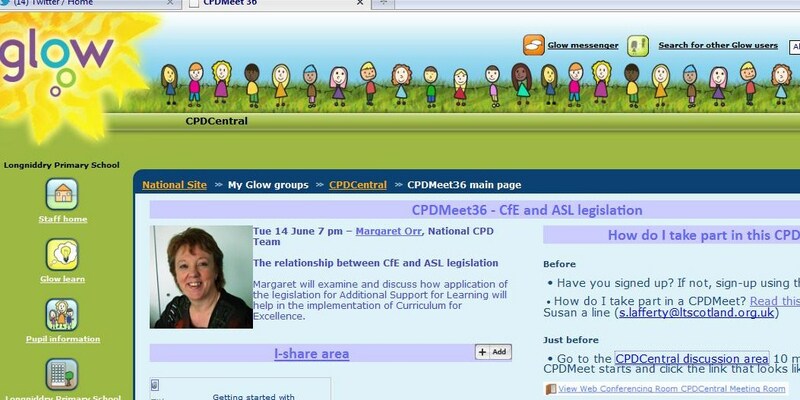 This evening’s CPD StepIn Glow Meet went perfectly. Although it was odd to present to a silent and invisible audience. Rather an old school method of pedagogy! Even when I asked the particpants to do stuff (spelling test, decode, etc.) I had to wait for written responses. On the whole I prefer face ot face courses. Thanks Hilery for your perseverance and time on both evenings. , I hear from Anne your session was very well received and I really look forward to watching the recording. I couldn’t agree more about face to face courses but, sadly, supply colleagues often don’t have that option. As for Tuesday’s problems, I gather it was due to someone leaving a mic on, but, hey we continue to ‘fail forward’ and we will include more robust advice for participants in the process next session. I really feel for supply teachers. That’s why I agreed to become a mentor despite being under enormous pressure myself. They do a great job with very little support. And things will get worse! Thanks for your comments, Con.